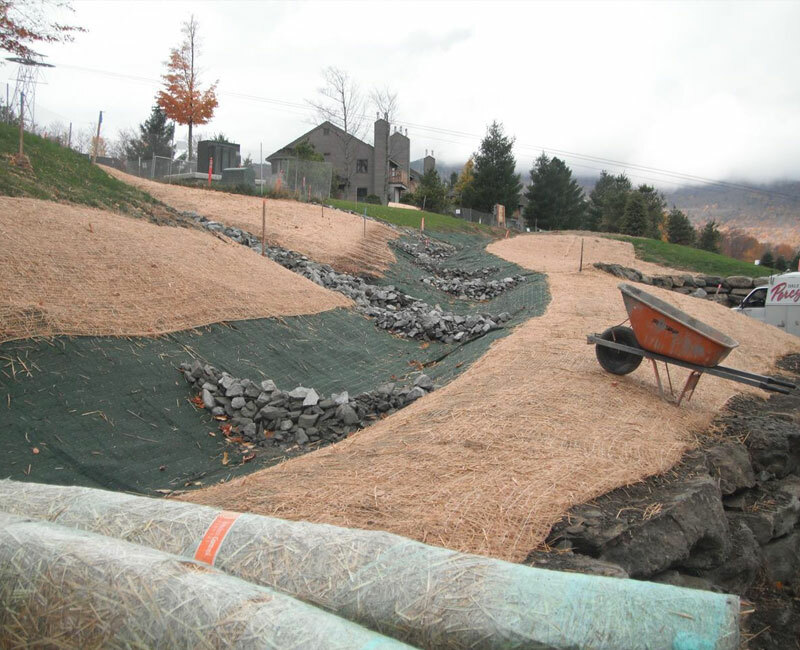 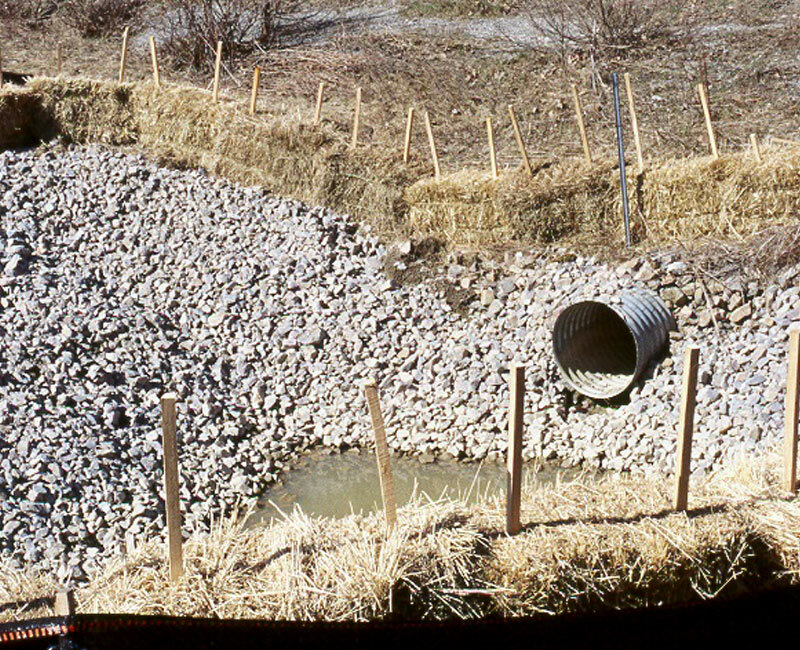 TCE provides design and construction phase erosion control services and has personnel experienced to handle any scale of project. 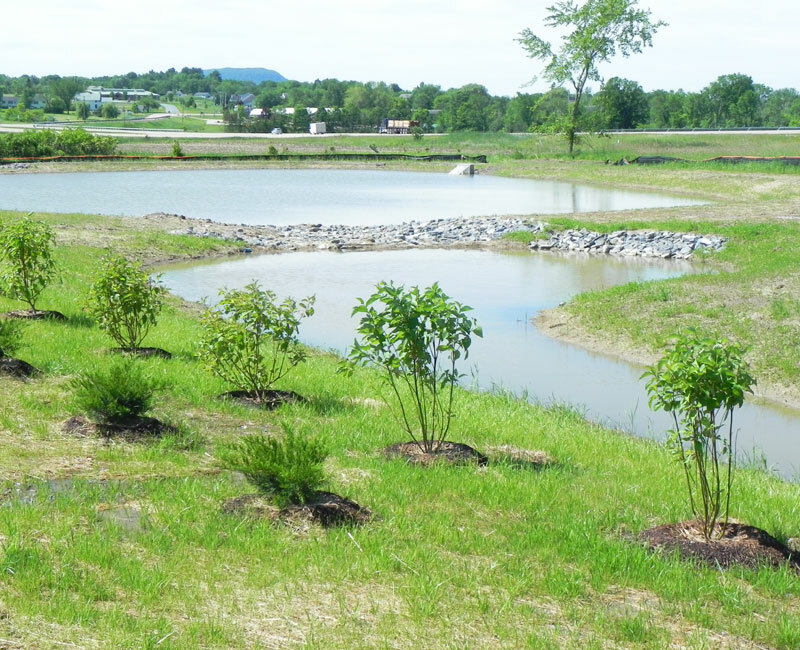 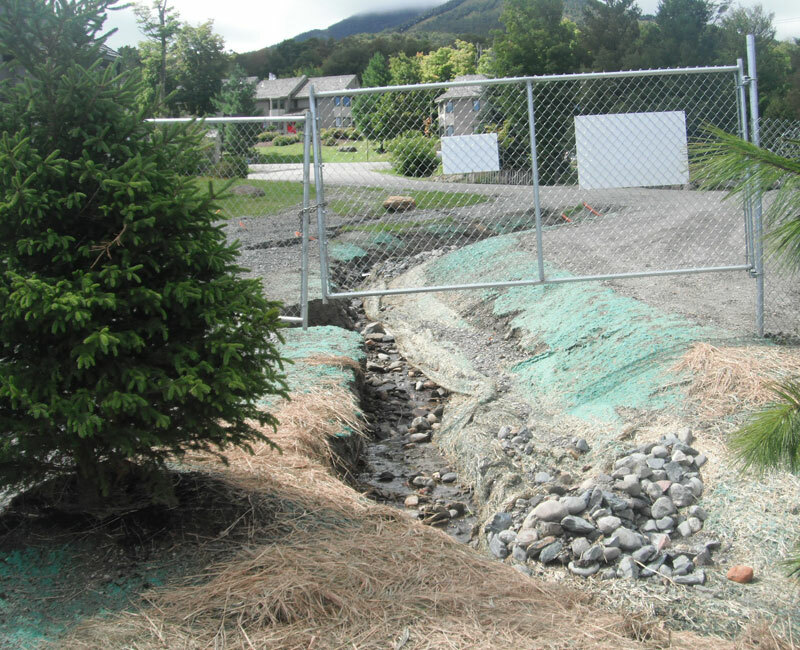 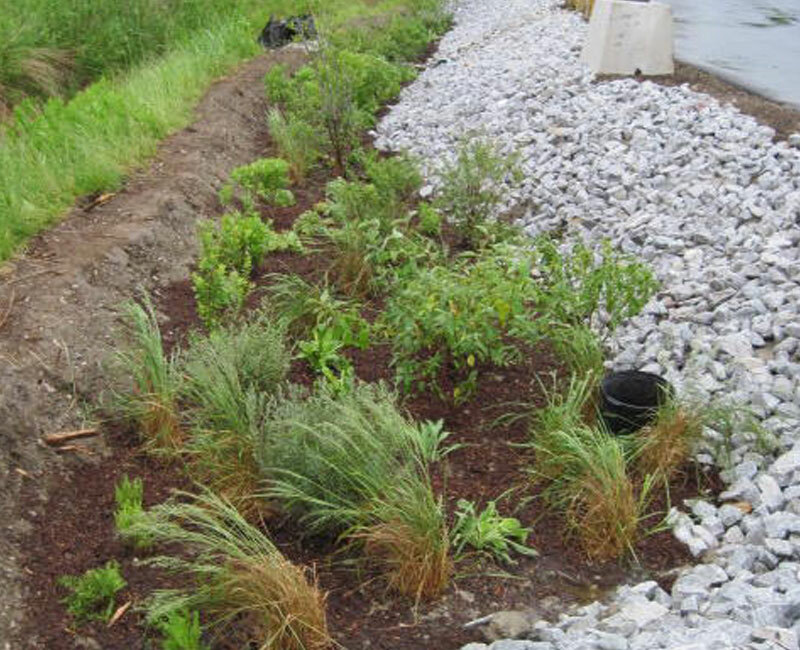 Stormwater management and treatment is a fast changing field and TCE is ready to meet your projects needs. 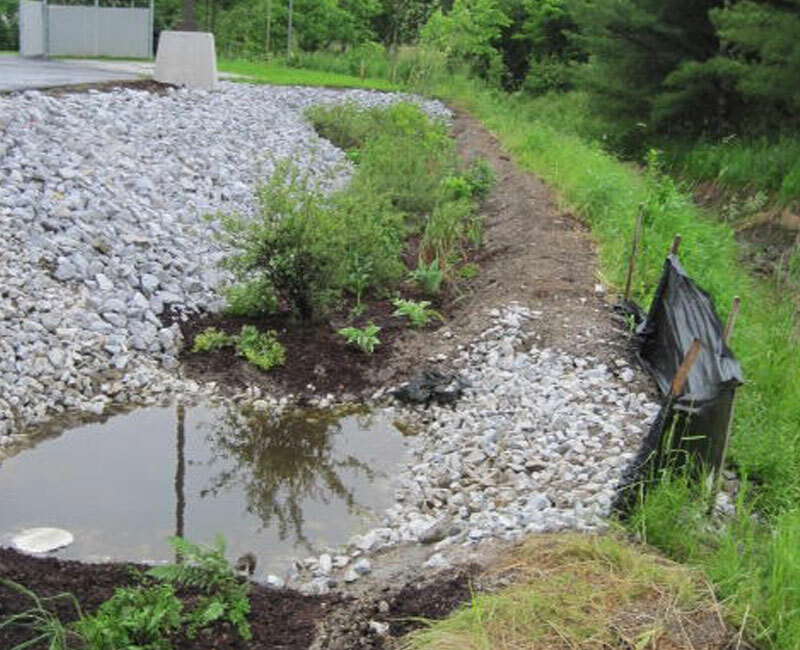 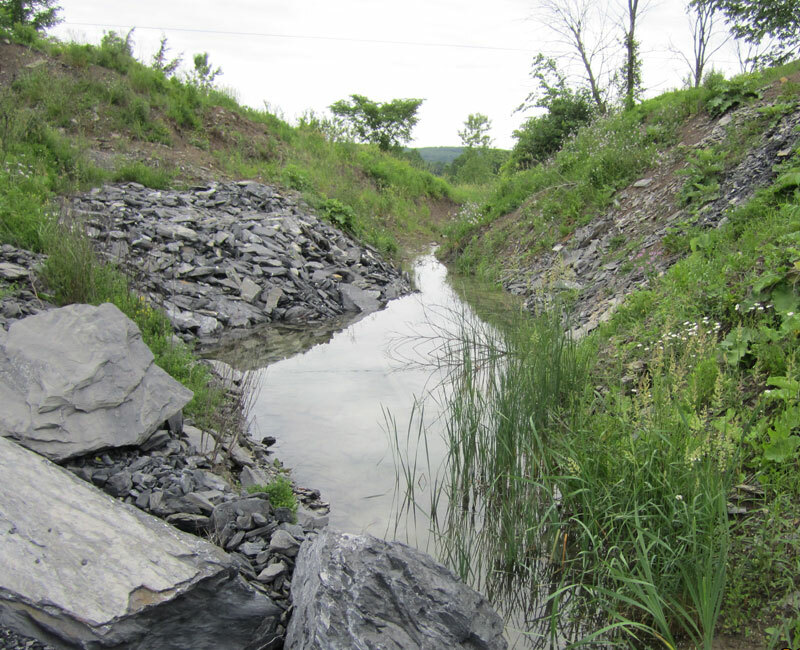 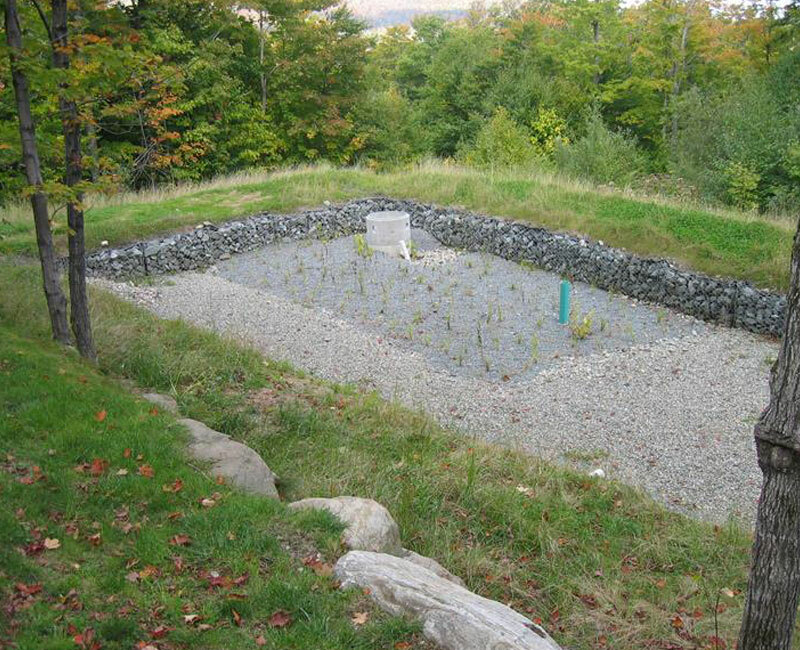 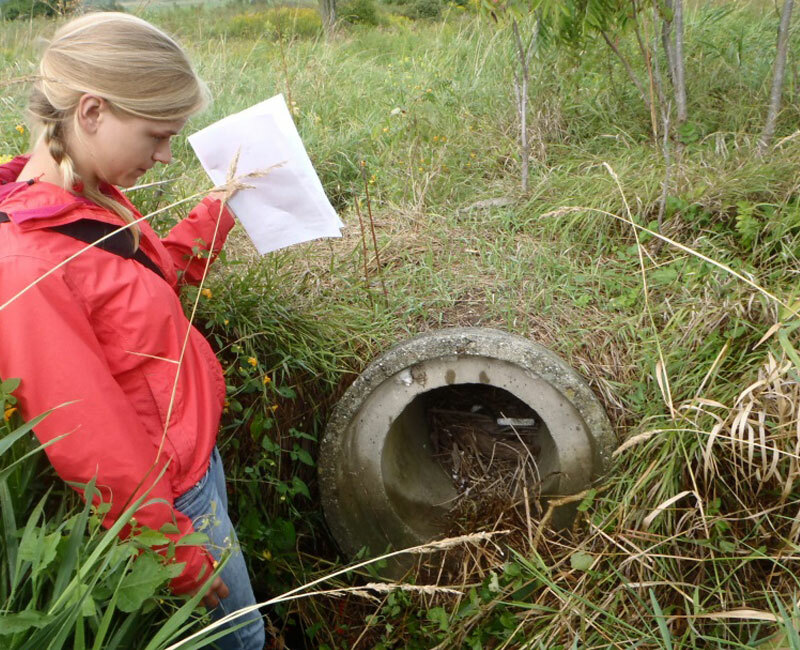 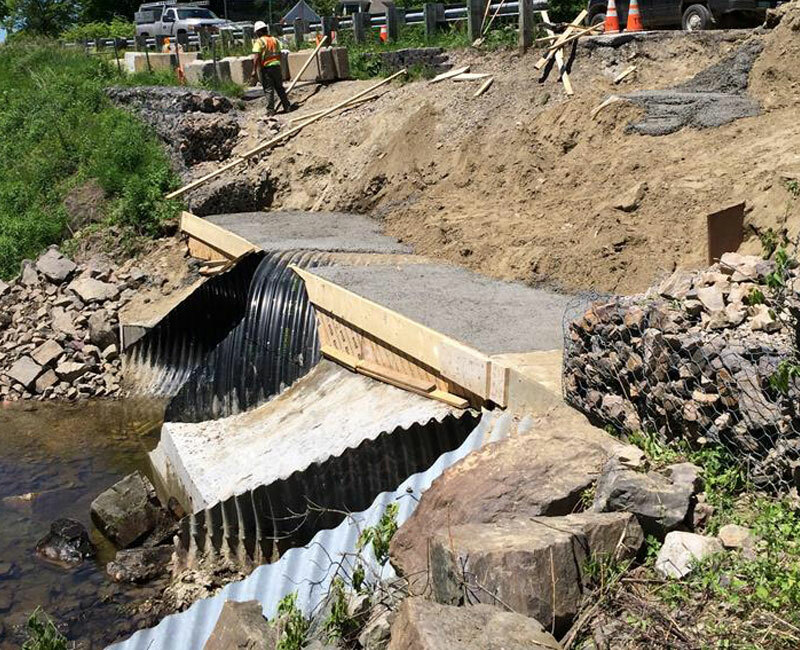 We provide a wide range of stormwater design and permitting services for everything from large scale Flow Restoration Plans for impaired waterways to providing treatment designs for small, urban infill projects such as blue-roof designs. 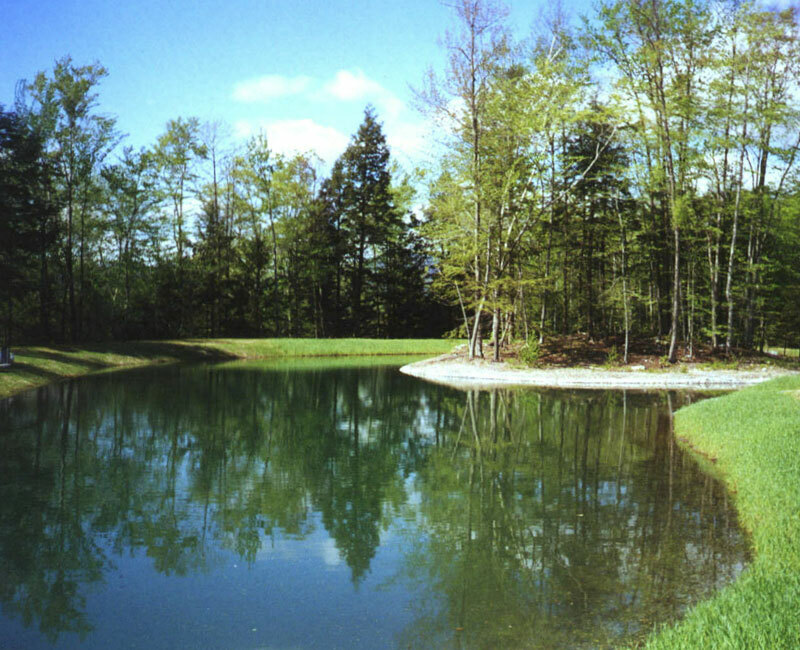 We stay on top of changing regulations, requirements, and treatment options and pride ourselves on providing creative solutions that both protect our water resources and help our clients meet the needs of their projects. 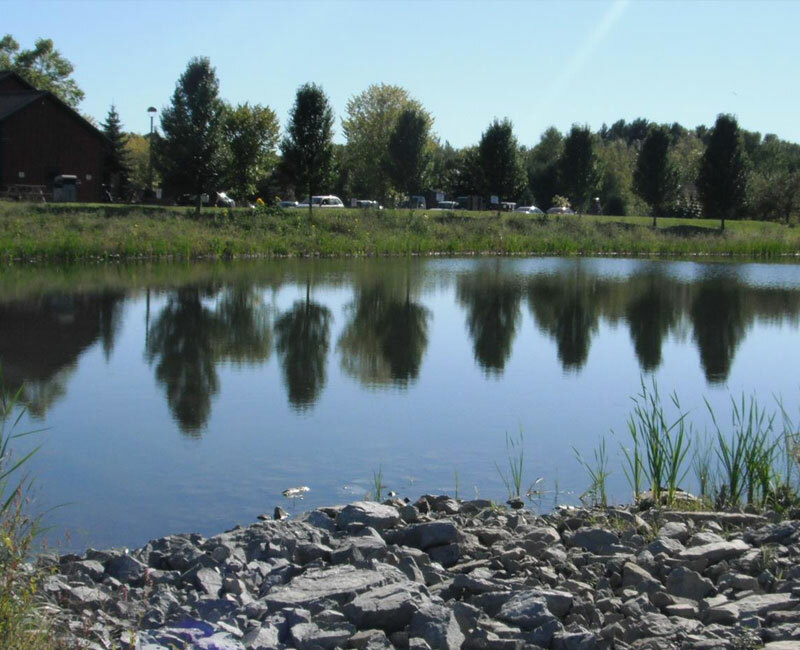 We also provide over 100 clients throughout Vermont with inspection and reporting services to meet their ongoing permit requirements.